Here’s a copy of our Autumn Newsletter. Sign up and get our next quarterly newsletter sent directly to your inbox – so you don’t miss any of our new game releases. 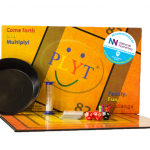 The clocks have gone back and the days are getting shorter which can only mean one thing – time for more games!Everyone loves playing games – we all play them at Christmas but people often forget how playing games can be so much fun right throughout the year.Playing face to face games is a great way to bring the family together, have fun and create some happy memories plus plenty of recent research has shown that playing games is very good for your mental health. So what’s stopping you? Let’s get playing! We’ve just launched our first children’s book in the Lollopers Series. It’s written by Ian McCartney and it’s based on the NumBugz. 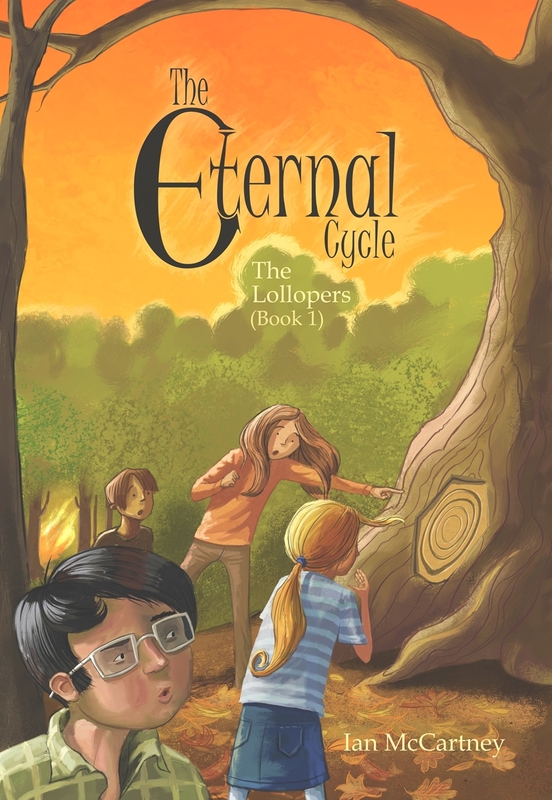 The Eternal Cycle makes a perfect gift for children aged 8-12:-Ten year old twins, Sam and Olivia together with best friends, Charlie and Natalie know little of the magical world that exists under their feet in Table Top Park. They have no idea it’s under threat from the mysterious Grimper and are shocked when they discover they’ve been chosen by the Bughood Council to lead the fightback. 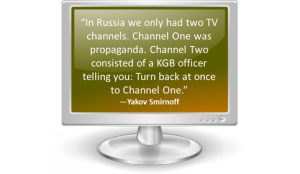 Sworn to secrecy, their lives are about to change forever. Are they good enough to survive? The Eternal Cycle is available as an e book or as a paperback at Amazon here. 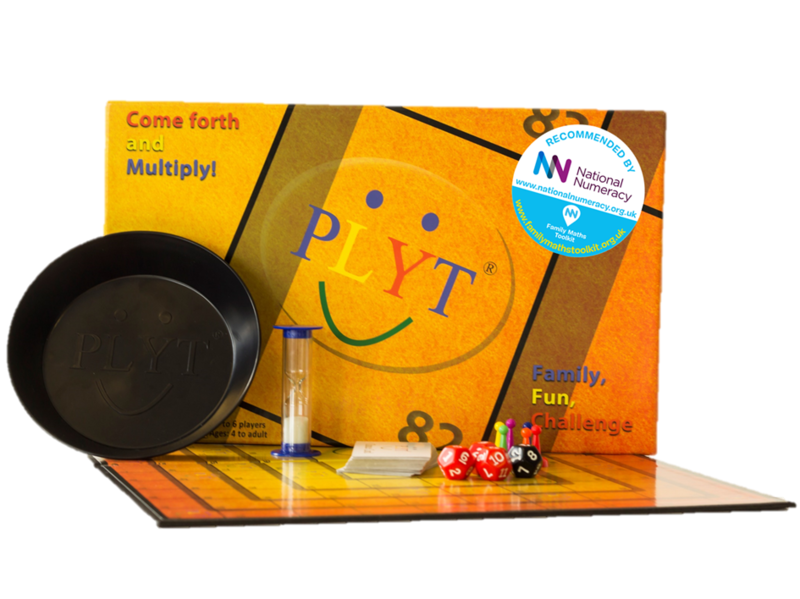 Plus if you buy the book you can get a 20% discount code off any of our PLYT Games. And if you have a spare couple of minutes and could possibly leave a product review either on our website or via Amazon it would be very much appreciated! Thank you in advance!All that remains is to wish you an early Merry Christmas & Happy Plyting! Previous PostDon’t miss out – games games games!